The New York Times online edition is distributed worldwide and receives 80 million unique monthly visits, and 500 million page views per month. Sotheby’s International Realty handles posting the video block here. The 12 homes here are currently featured in that block. 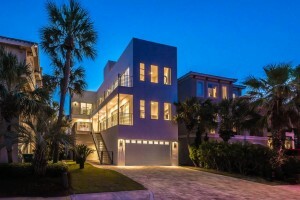 Striking ultra-contemporary construction primely located in the prestigious gated community of Destiny by the Sea; this 5 bedroom home is perfectly poised to capture sweeping gulf views defined by an iconic modern architectural design profile. Behind the oversized gated entrance of a walled 1.7-acre compound was where the King of Pop and his three children quietly lived from 2007 until his unexpected death at his Los Angeles home on June 25, 2009. Magnificent elegance and style in Lakewood Ranch Country Club! This custom-built Arthur Rutenberg home offers an abundance of appointments throughout! 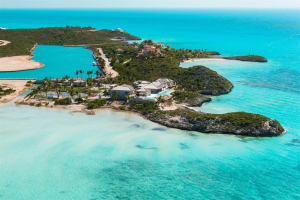 Turtle Tail Estate is a dynamic, spectacular compound to completely fall in love with and is without peer on Providenciales, Turks & Caicos Islands. The newly completed estate combines the personalization of a custom home with the amenities of an ultra-luxury resort, elevated on a magnificent private 4.57 acre peninsula all its own. 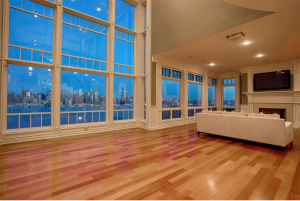 Magnificent and royal, this exquisite stately home is situated high on Kings Bluff overlooking the majestic Hudson River and Fabulous NYC skyline. 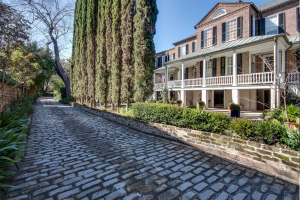 Exceptionally rare, historically significant, impeccably maintained, the Thomas Doughty estate is situated on over .3 acres in the heart of Charleston’s most desirable downtown area- Ansonborough. Painstakingly restored in 1994 by the current owners, this Carolopolis winning estate is designated as “valuable” to the city’s architectural heritage. 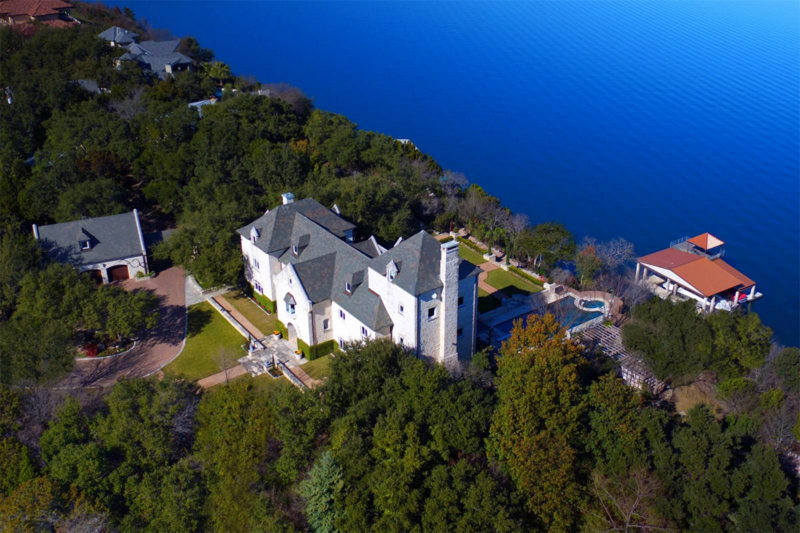 Spectacular 31 acre Lake Travis waterfront & equestrian property called Commander’s Point Estate. The English Manor styled main home sits commandingly overlooking the main basin of Lake Travis, it’s approximately 10500 SF in size and offers incredible views of the lake, pool and manicured gardens. 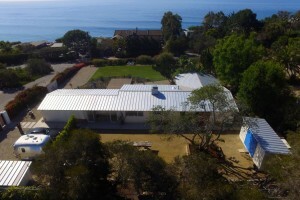 Iconic Point Dume Malibu Ranch with ocean view and easy access to Big Dume Beach. 3 bed, 2 bath open floor plan peacefully situated on +/- 1/2 acre, gated and serene with ample guest parking. Experience a rare 40 acre estate zoned agricultural in the heart of the Coulee Basin. The possibilities are endless in this private slice of Americana. 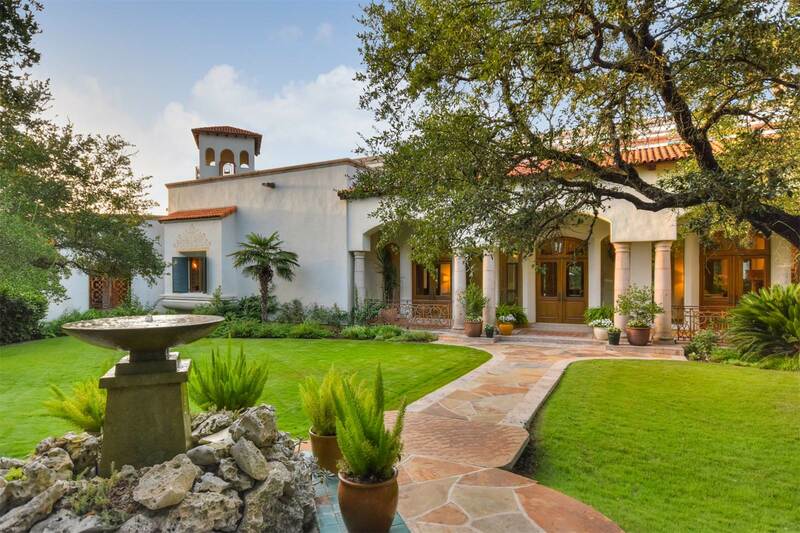 Start your lifelong goal of owning a vineyard, raise and train horses, or grow your favorite crops, and live lavishly while you do it in a custom built 1,914 square feet Southwestern contemporary stucco marvel. This exceptional home has been meticulously designed to create luxurious and refined living spaces for all to enjoy. This park-like 2 acre property is found at the end of a private tree-lined lane and adjoins the Fairchild Garden Preserve. 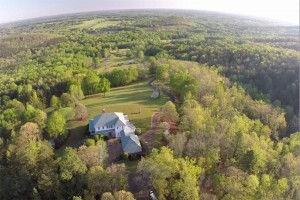 Dripping Rock Farm is over 826 acres of breathtaking beauty! This four bedroom five and one-half bathroom home sits 1,110 feet above sea level for spectacular mountain views. Relax on the screened porch, hike through 700 acres of evergreens and along one and one-quarter miles of riverfront and enjoy the delightful wildlife. Serene paradise within prime location, this breathtaking masterpiece,encompasses unsurpassed privacy & timeless luxurious living. Privately gated & nestled at the end of a cul-de-sac, this elegant estate dramatically showcases a level of quality & detail beyond comparison.